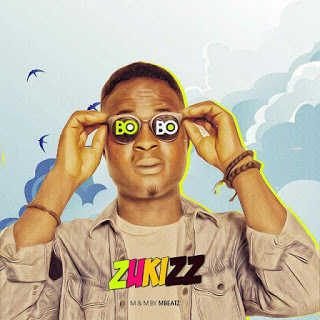 Another upcoming sensational artist "ZUKIZZ" Has been successful in refixing bobo song by DMW Mayorkun and it is so nice and dope. I bet You won't regret Downloading ..it is even more interesting than Bobo track itself. Download it and Loud the massive track.